Dutti Sport by Massimo Dutti is a “Eau de Toilette“ for men in the aromatic Fougère family. 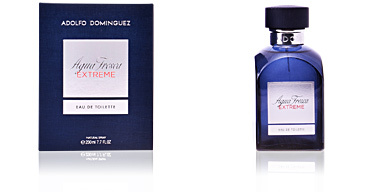 It is an elegant and refined fragrance, but with a sophisticated sporty, casual and casual character. 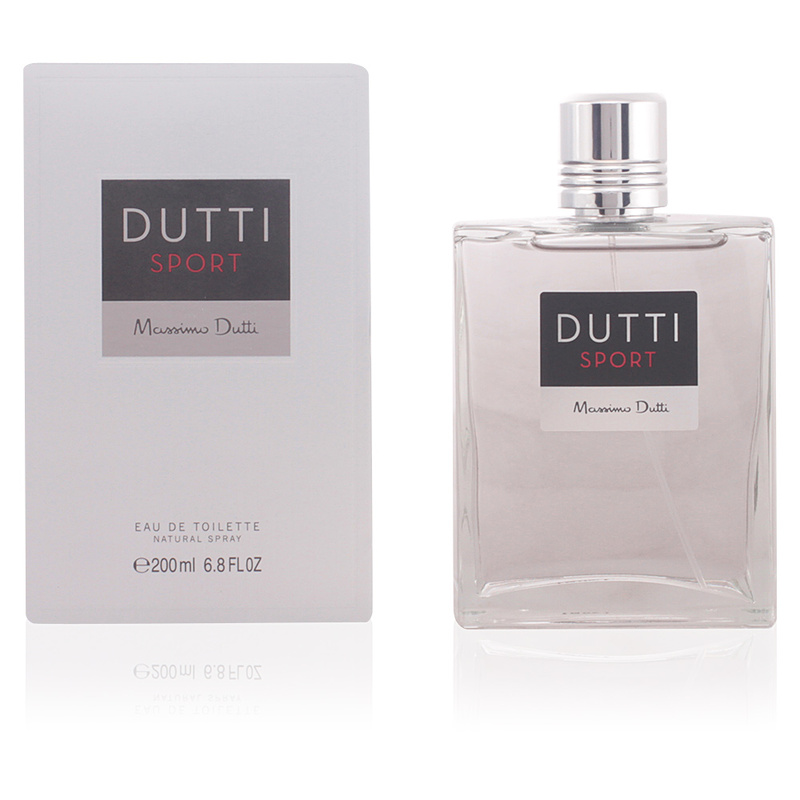 This fragrance was created in 1998 by the famous fashion brand Massimo Dutti, which is distinguished by its refined designs, which adapt to any situation and offer a wide range of possibilities, so it is Dutti Sport, a perfect scent for any time of day, which, although light and fresh in character, has an enviable know-how and is endowed with an infinite class. Its olfactory pyramid begins with an explosion of freshness, in which citrus fruits are mixed with icy aromas, such as red apple, lychee, bergamot and mint. Next, its heart is smoother with a chord of African orange blossom and geranium, which is quickly eclipsed by spices such as nutmeg, cinnamon and the characteristic, bitter sweetness of aniseed. Finally, its wake ends with woody and very manly lotuses. ACTIVE MEN. Dutti Sport reflects an energetic, strong and active man. A profile that is characterized by its eagerness to be always busy and in constant movement. OUTDOOR MOMENTS. This fragrance is a perfect choice for outdoor activities, whether it's any kind of sports discipline, or just a walk in the countryside or on the beach. GIFT IDEA. Thanks to its high acceptance among the male public and to its economic price, we are facing a perfect gift idea, with which we will attribute success to ourselves. 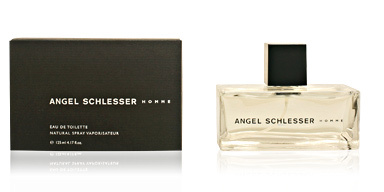 Top notes: Citrus, red apple, lychee and mint. 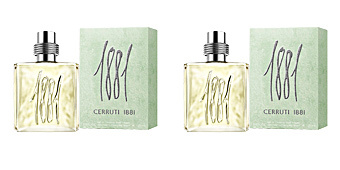 Middle notes: Lavender, African orange flower, geranium, nutmeg, cinnamon and anise. 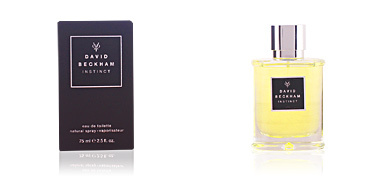 Base notes: Vetiver, musk, French labdanum oil, oak moss, Virginia cedar and rhubarb. 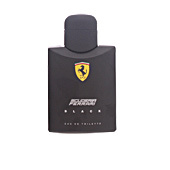 Dutti Sport is a fougère fragrance. 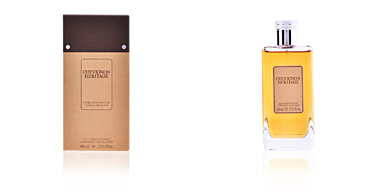 Because of its scent notes, it is a suitable choice for day to day use, especially during the warm seasons. Its scent on the skin is moderate and is long-lasting. This fragrance is recommended for men over 35 years old.